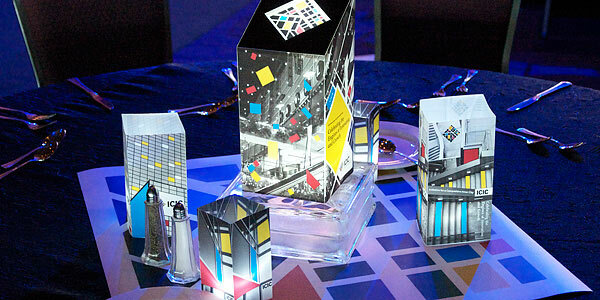 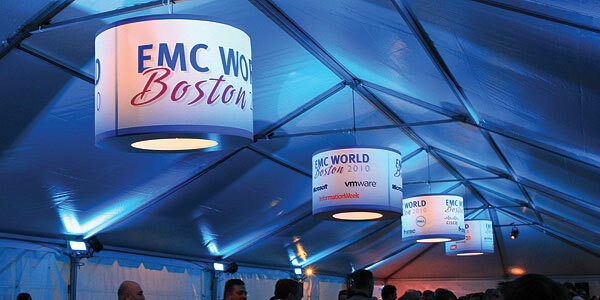 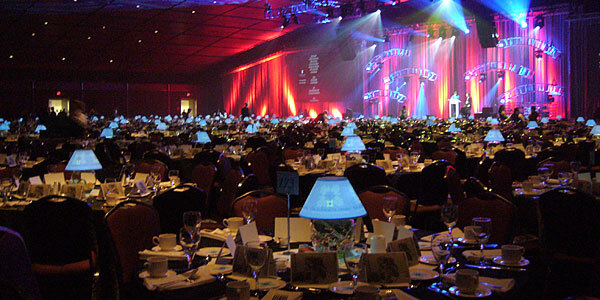 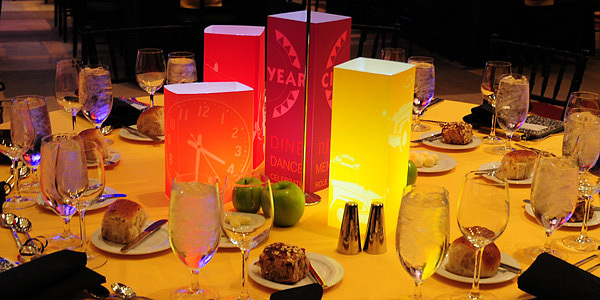 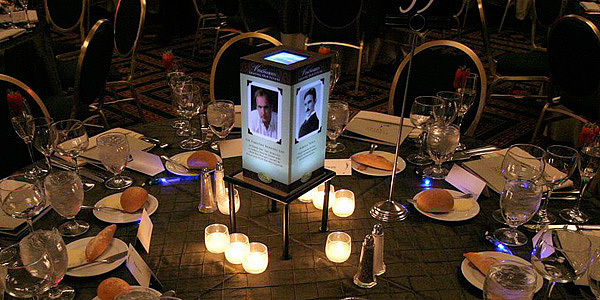 Azure Design has evolved over the years to specialize in custom designed internally lit decor for events. 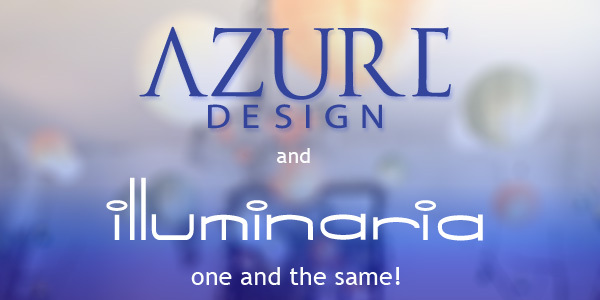 While we still provide signs, banners and graphic design services for special events, our main focus is on developing our unique line of Illuminaria. 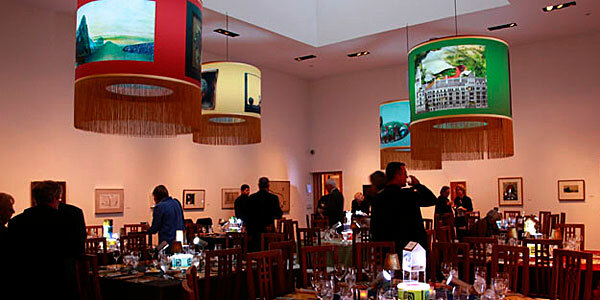 Please visit our new website to see our work and recent projects.